Spacer Bar and Accessories - DGS Group Plc. 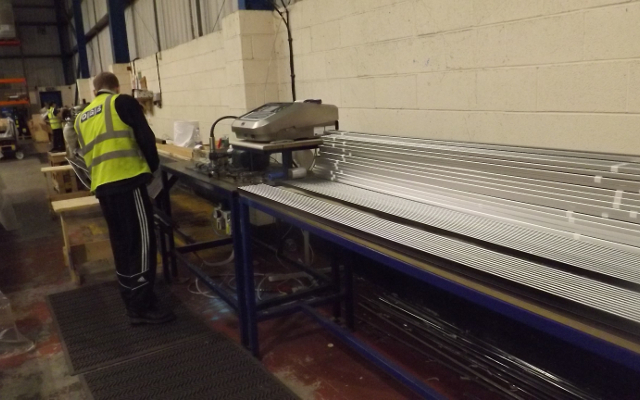 DGS are one of the biggest distributors of warm edge bar, printing over 10 million metres of warm edge bar per year. We supply on time every time. We have ink jet lines printing warm edge bar full time and because we use our own fleet of vehicles to deliver, we carefully handle stock to ensure it arrives in perfect condition. The service we offer allows your company details to be printed directly onto the bar as shown here. For black spacer bar blue ink is used and for grey spacer bar black ink is used. Four ink jet printing facilities at our Unit 3 warehouse printing over 30,000 metres of bar per day. DGS are one of the biggest distributors of warm edge bar and print over 10 million metres of bar per year. Supplying on time every time, we use our own fleet of vehicles to deliver and carefully handle stock to ensure it arrives in perfect condition. High performance Multitech warm edge bar. Best in class certified by IFT Rosenheim. 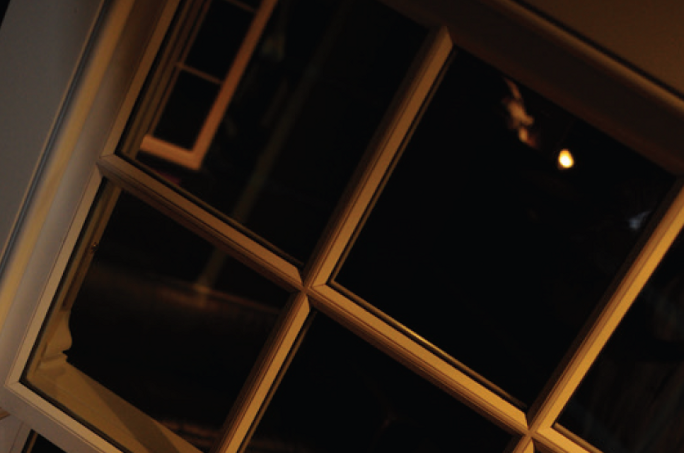 Best performing Swisspacer Ultimate ideal for double or triple glazed windows. Multi purpose warm edge accessories. Manufactured specifically for warm edge bar. Gas fill corner keys, sleeves and plugs. 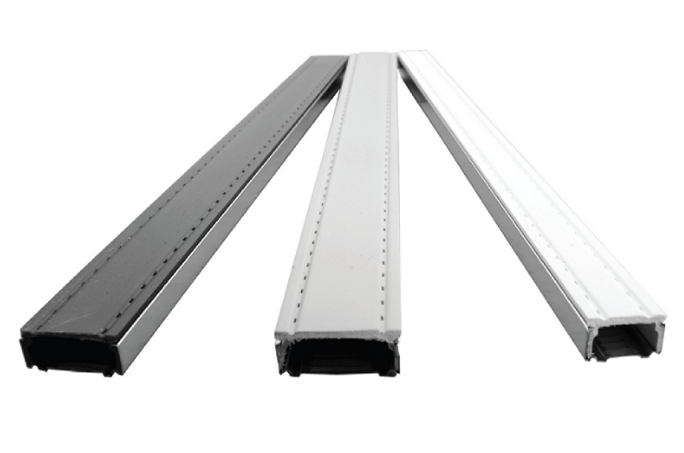 Suitable for Swisspacer and Multitech warm edge bars. Double Faced Integra bar. Exclusive to DGS and compatible with all spacer systems. 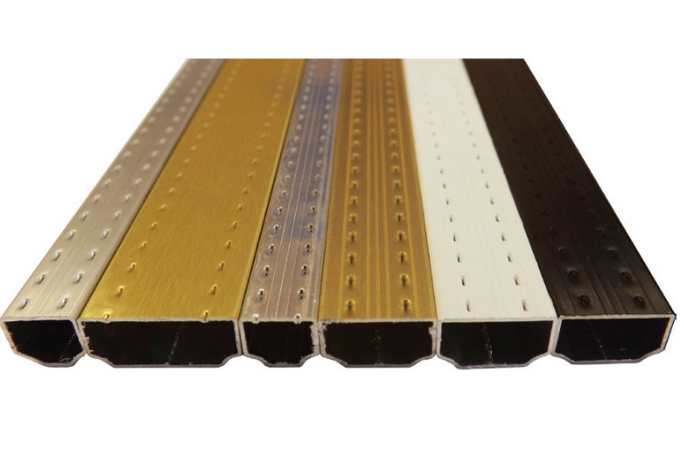 Warm edge spacer bar with APB polymer barrier on a stainless steel back – excellent combination. Chromatech Plus is a 7mm high warm edge spacer made from stainless steel. Suitable for bending. 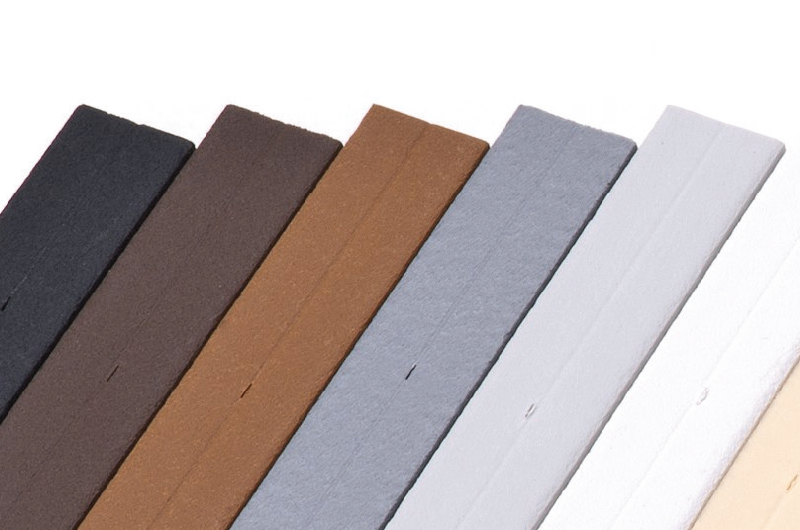 Super Spacer is a warm edge flexible structural foam with built in desiccant. Available in reels or packs. Super spacer heritage is designed specifically to meet the needs of restoration and replication sectors. Standard version (for cut and key system) suitable for manual sealed unit assembly. 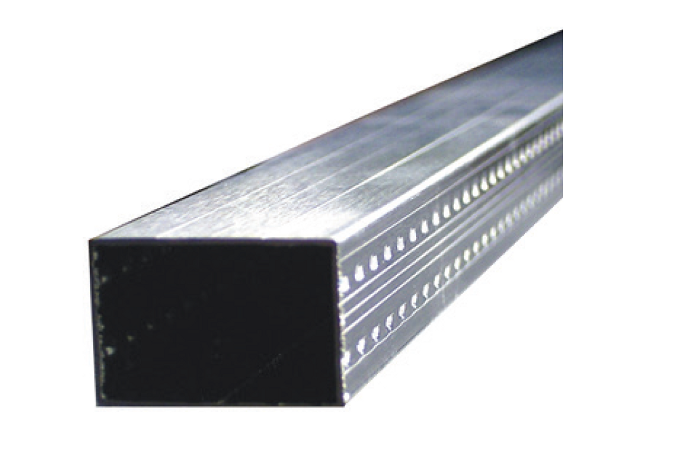 A bendable spacer bar back welded with the characteristics for automated manufacture. 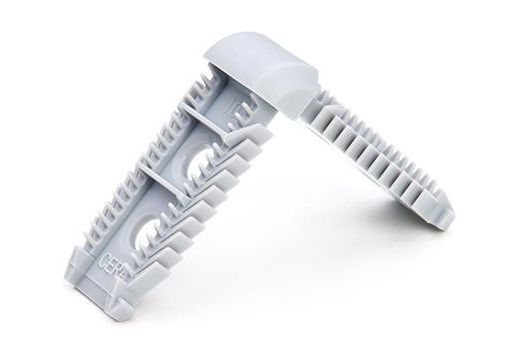 The duplex key system uses standard spacer to create the illusion of individual glazed units. Used for where the manufacturer wants to add a profile to create a Georgian effect window.